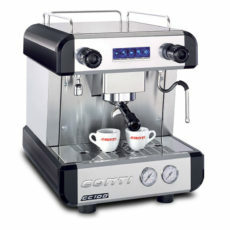 Coffee machines to rent or buy in Whangarei and throughout Northland. 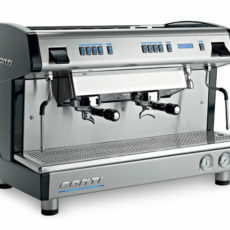 Talk to us about renting or buying a coffee machine for your cafe or restaurant. Need Water Coolers or Filters? 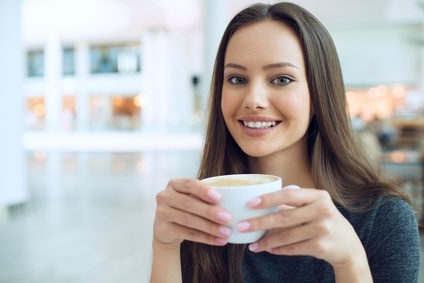 Whether you're a coffee fan or fanatic, if you're in Northland, we'll get you sorted.